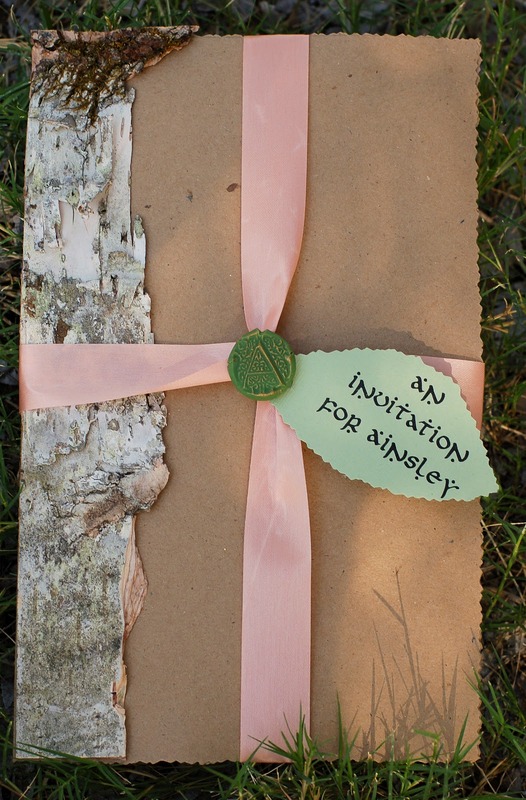 Looking for Part 1 of the Cornish Fairy Party (all about the invitation)? It's moved to its new home at Tikkido.com. That is the MOST amazing story/idea/party... I want a little girl so I can throw this party! Great job! I loved the great ideas! I will copy some for my sun´s party.